He is highly regarded for his realistic depictions of rural life and his command of American colloquial speech. 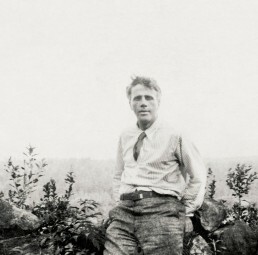 Ahhh, Robert Frost. What a truly magnificent poem this is. If you’ve never heard reference to it before, then you must have been living under a rock. It’s one of the most famous and most quoted poems going around. And really, I can see why. 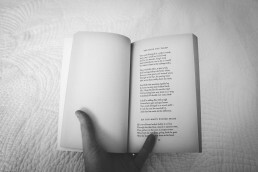 When you read it – the longing and almost regret of having to choose between two paths is palpable. The beautiful vividness of how he explains the details of each path and how each one is a perfectly viable option. There’s hopefulness in the 3rd stanza that he might be able to return to this point and try the other path at some point. But in the end, he has to make a choice – and that choice is really unknown whether it was the better option or not – but it “made all the difference”. We’ve all felt like that before.. school, career, family, where to live, what to do. Choices – regret; hopefulness; acceptance; and then reflection. But in the end – all of our choices – whether right or wrong, have made all the difference to who we are and our path in this life. 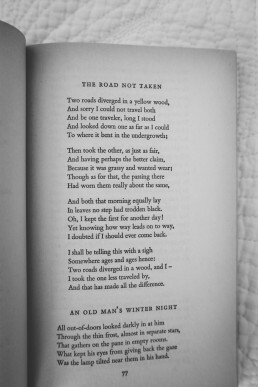 The Road Not Taken was actually intended as a gentle mocking of his friend and fellow poet Edward Thomas who used to be very indecisive about which path to take when they would venture out for their walks together. 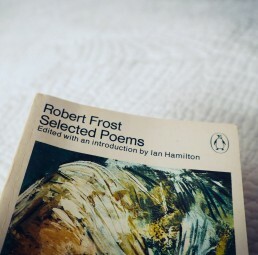 Frost didn’t intend it to be taken very seriously – however Thomas took it quite seriously and personally and the story goes that it was final straw in Thomas’ decision to enlist in World War 1 where he was unfortunately killed 2 years later in the Battle of Arras. I definitely had no idea his intentions behind penning this poem! It’s somewhat bittersweet really. Although his friend may have found great purpose in being able to serve. I always learn such fascinating things from your blog!